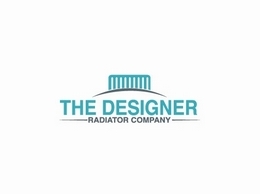 Designer Radiators at The Designer Radiator Company. 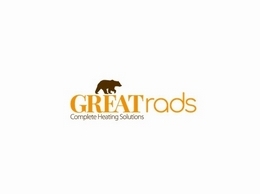 Best radiators online UK. 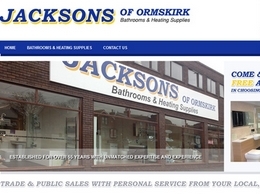 Designer vertical radiators, radiators & heated towel rails Shop. 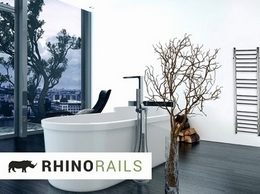 Rhinorails manufactures and supplies a range of stainless steel heated towel rails, grab rails, freestanding towel rails and bathroom accessories. We provide a superior thermal environment for living and working at an optimised cost. 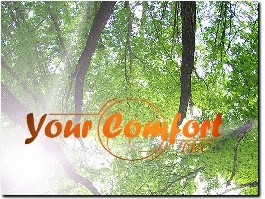 Our solutions provide the best basis for an ideal indoor climate. 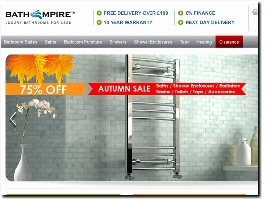 BathEmpire is a leading online bathroom retailer which designs and stocks the very highest quality bathroom furniture. Uk's widest selection of bathroom taps, bathroom accessories, shower controls, heated towel rails, bathroom mirrors, cabinets and more, all at discount prices. ProTech are “Which?” Trusted Experts in Boiler & Central Heating Installation, Service & Repairs in Hull and North East Lincolnshire. 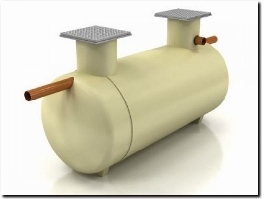 Looking to install a new electric shower but unsure of what model to get? 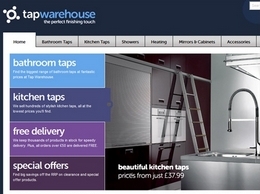 Then visit Shower Showroom as they will help guide you to the perfect shower and help you install it correctly. We provide great value for money on torjan baths and offer the best customer service from our dedicated team of sales people and customer advisors. We hold many trojan baths in stock available for immediate dispatch.